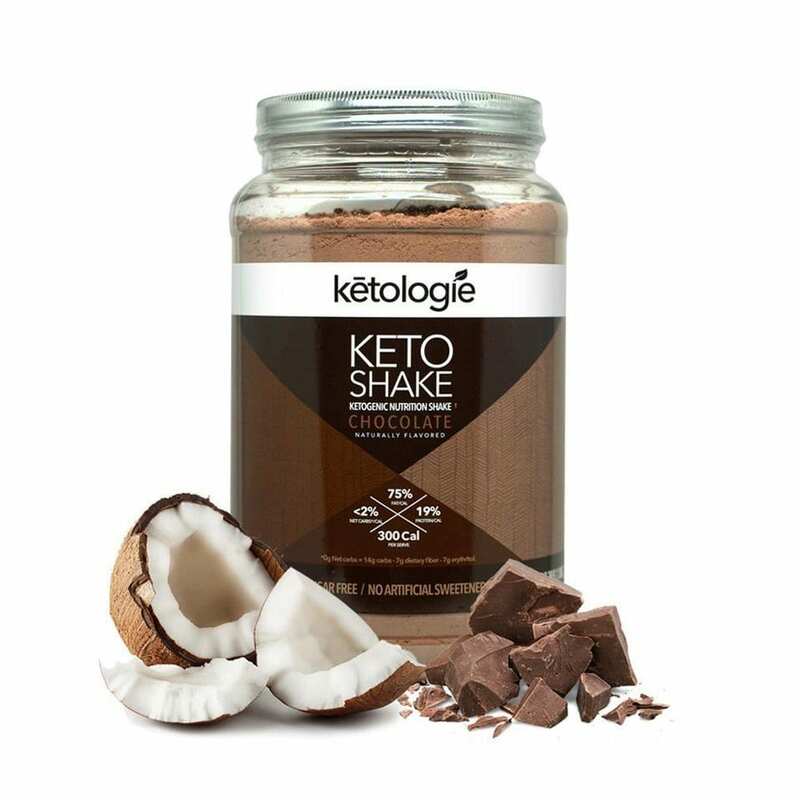 Keto comfort food in a mug! 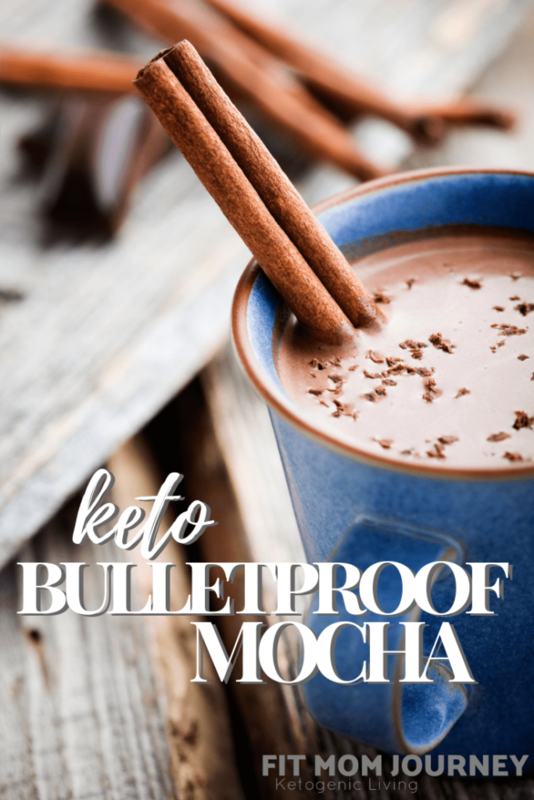 This thick, creamy, and delicious Keto Bulletproof Coffee Recipe in Hot Moccha is super easy to make, and filled to the brim with good fats and comforting flavors. Coffee is absolutely my favorite morning beverage, whether I'm fasting or eating a full breakfast. 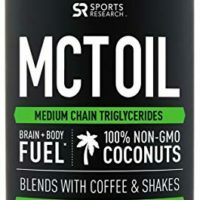 I love coffee morning, noon, and night. Throw everything into a blender, or blender cup and blend for 30-60 seconds until frothy. 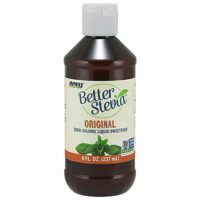 A reader suggested adding some Sunflower Lecithin for emulsify the oils a bit more, if desired! Keto comfort food in a mug! 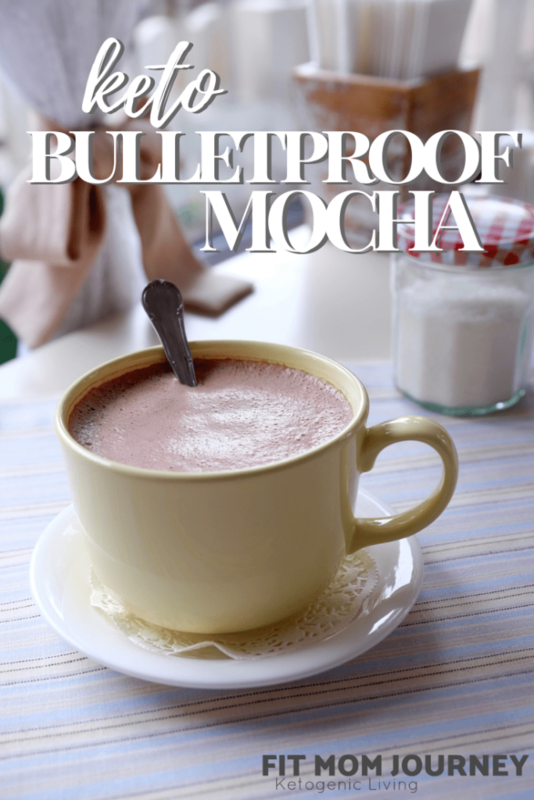 This thick, creamy, and delicious Keto Bulletproof Mocha is super easy to make, and filled to the brim with good fats and comforting flavors. Place all ingredients in the blender and blend 30-60 seconds until frothy! 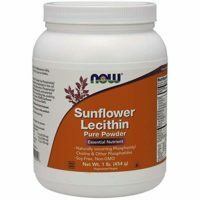 For extra emulsification, add in sunflower lecithin.and blend.